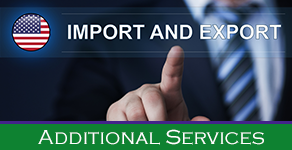 We make your international shipping as seamless as your domestic shipping. 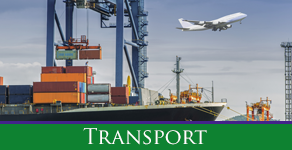 As an international freight forwarder and customhouse broker we provide full-service export and import solutions for all your international transportation needs. 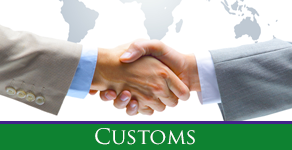 We will be your partner in international business, working together with an understanding of your needs and products. We will provide you over 30 years of experience and reliable service including both air and ocean to your entire worldwide customer and vendor base. Contact us to learn how we can help you with freight forwarding, air and ocean cargo, customs brokerage and international shipping.